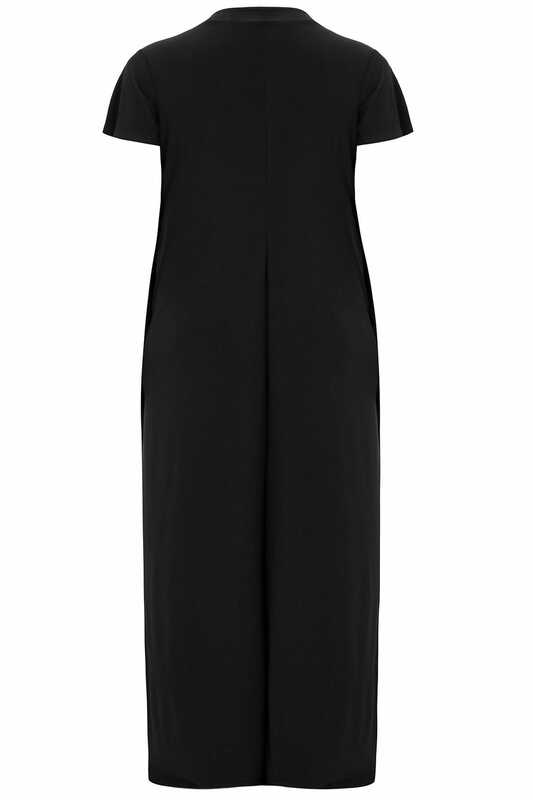 Exuding timeless elegance, this stunning dress is the perfect evening option. 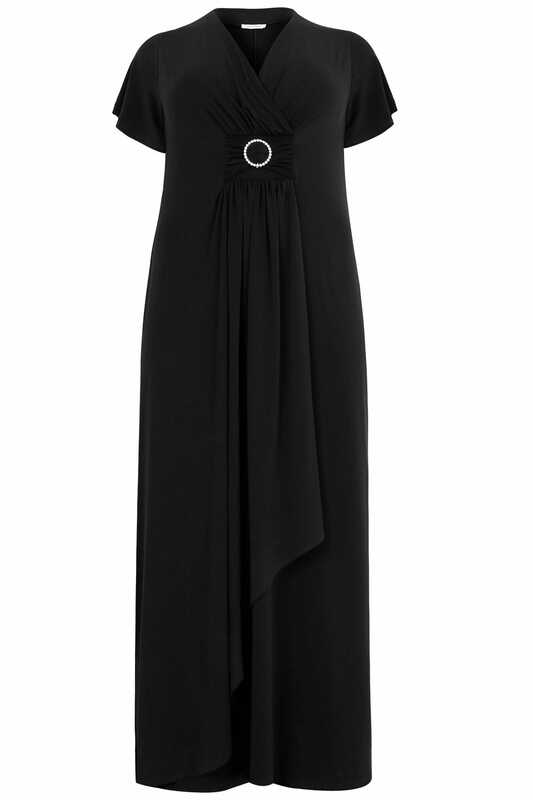 Falling elegantly to a floor length, it showcases a shape flattering layered design and a feminine v-neckline. 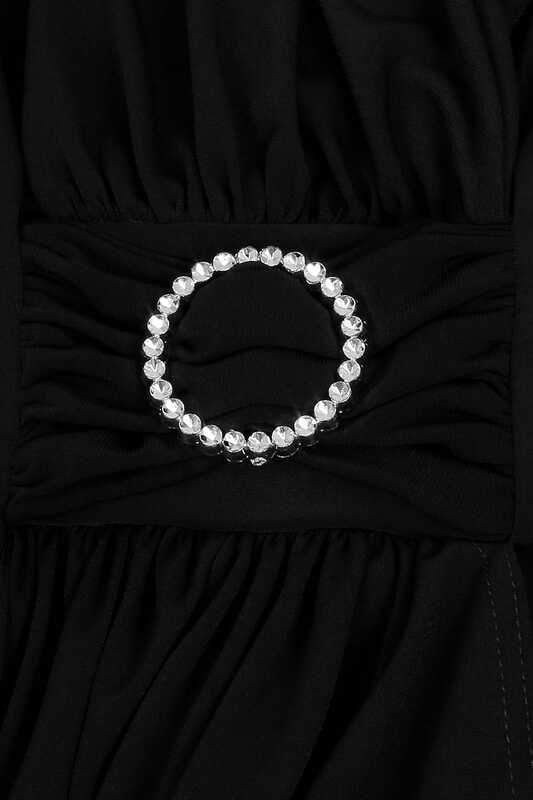 We love its stretchy fabric, it provides good coverage that will enhance your curves.